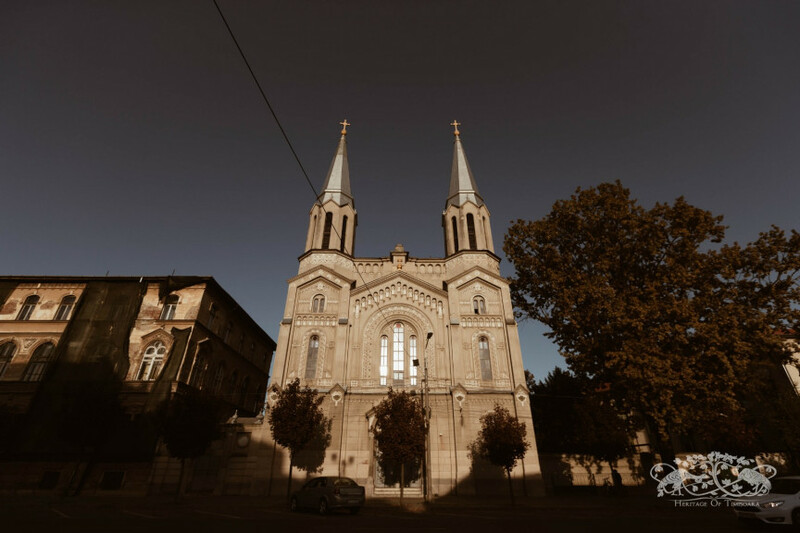 The historic buildings of Timișoara, apart from stoically holding their ground as time goes by, bring history into sight and silently tell stories. This is the place they are presented, from their beginnings up until now. Iosefin 4 General Ion Dragalina str. Iosefin 29 General Ion Dragalina str. 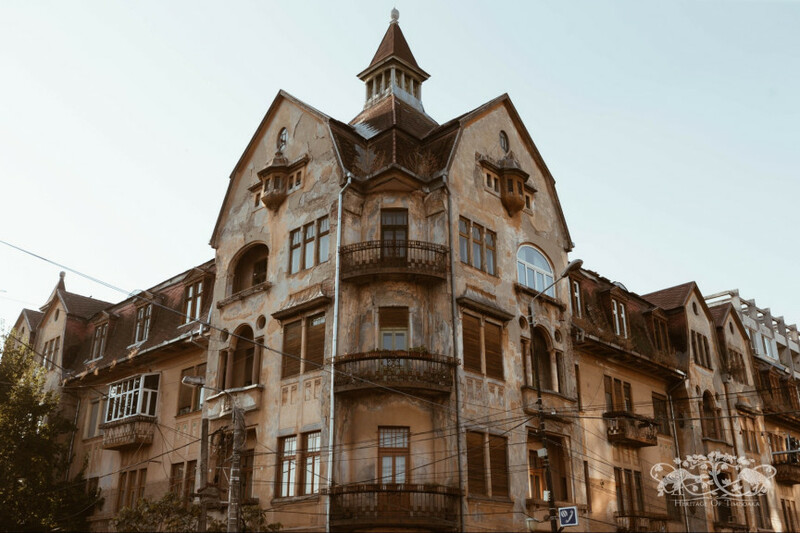 2017 — 2019 © Heritage of Timișoara. All rights reserved. You can contact us anytime at contact@prinbanat.ro or via phone at +40721532454. For more details about the PRIN BANAT Association, click on the following link: https://prinbanat.ong/.